Being that we live up on a mountain in the middle of nowhere we don't have any friends near by, so Halloween parties and trick or treaters are kind of off the list. So rather than getting all dressed up and hanging out with people or handing out candy I make Will we get comfy on the couch and enjoy way too many hours of my favorite Halloween movies/specials while eating candy! With that in mind, I thought it would be fun to share what we watch with you all just incase you all are planning a night in on Halloween as well. I have always been obsessed with both the movie and the show. I mean c'mon who the heck didn't wish they were a witch with a taking cat?! I remember my younger self watching this and being absolutely mesmerized wishing I could be as cool as Sabrina in high school. Or at the very least be as fashionable, hehe. Also, can we just take a moment to recognize a super young and a little goofy looking Ryan Reynolds! Talk about super swoon worthy for this 11-12 year old, haha. 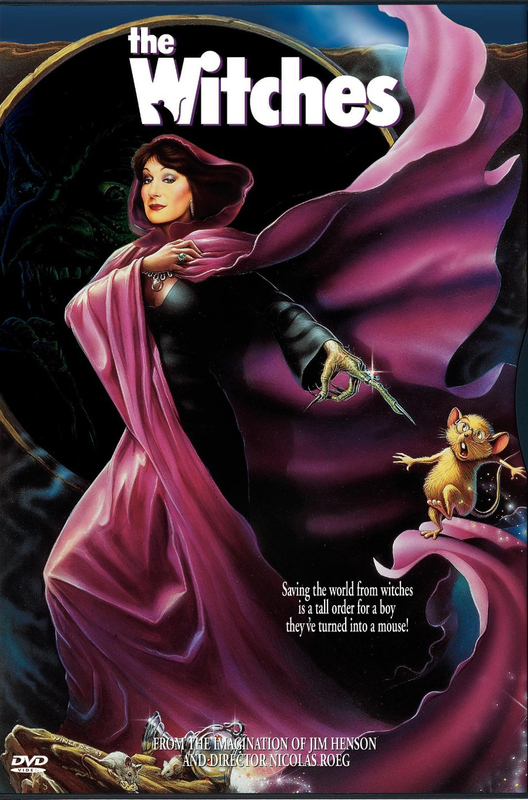 Oh my word everything about this movie is wonderful, Bette Milder, Max (what a early 90's dream boat), magic, the costumes, the "I Put A Spell On You" sequence, humor that went way over my head as a kid, and a talking cat! This is one of those movies I have to watch more than just on Halloween because once a year is never enough. This movie scared the bejeezus out of me as a kid, and truth be told it still totally does, but I absolutely love it. As a kid I loved everything terrifying even if I was scared to go to bed without being completely covered by my blankets and every stuffed animal I had. They totally had super powers to keep me safe from all the things that go bump in the night, haha. Ok, so are you guys starting to notice a trend of talking cats yet? Haha. What can I say I was seriously obsessed with cats even at a young age. My brother use to love Garfield and pretty much had Garfield everything (including a Garfield phone, which I still have), so the cartoon was a big hit in our household, and this VHS tape was a even bigger hit every Halloween after trick or treating. While growing up these episodes were a real treat because some years we would miss it and if you missed it you missed it. Kids these days with the internet and DVRs have no idea how lucky they are, haha. I remember a couple years putting trick or treating on hold just long enough to watch the episode before heading out again. There you have it, our Halloween day/evening binge watching extravaganza! What are some of your favorite things to watch on All Hollows Eve? Oh man I completely forgot about Caspar! I think we might just have to throw that into the mix again this year. And Sleepy Hollow is definitely another great one. Our taste in all things entertainment is far too similar! All of these make me nostalgic x100! Awesome! I seriously cannot wait till Friday early afternoon to start watching all of these haha! We were just talking about the Garfield special and couldn't find it on Netflix! I loved that when I was a kid :) Hope you had a great Halloween!